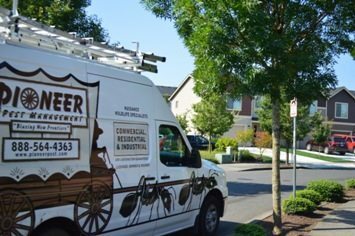 Pioneer Pest Management protects your home with our Condominium Defense program. Pests and insects are able to find their way into almost any place, and your condo is no exception. Whether it’s a family of mice living in your crawlspace, or an army of termites whittling away at your home’s infrastructure- we will eliminate the threat. 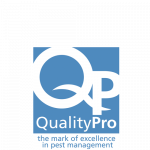 Take a look around our website, then when you’re ready, give us a call to schedule a pest inspection and property evaluation. It starts with an initial inspection of the property, and looks for recent pest activity, environmental conditions, and structural conditions. This allows the technician to determine the extent of the pest problem and will allow them act accordingly. Next, we will tackle the pest problem by using environmentally conscious products. By using the right amount of products, Pioneer Pest Management will keep your condo safe from pests, and overly toxic pest control products. It is recommended to make sure that children and animals be kept away so as to not disrupt any of the treatment. Our technician will then follow up with a consultation, keeping you in the know with a report of actions performed, recommendations of ways to supplement the treatment, and any damages that were discovered during the process. A detailed report will be available online in the account section through our web portal. If follow-up services are required, Pioneer Pest Management will work with you to schedule the best time(s) to deliver on this extra service. This is all included in our Home Defense Program, an effective, reliable service brought to you by Pioneer Pest Management. Pests of all shapes and sizes commonly become issues with condominiums. Ants, Mice, Rats, Roaches, Spiders, Bees, Wasps, Bed Bugs, Fleas, Birds, Opossums, Squirrels, Skunks, and Bats are just some of the critters that can become a nuisance or even a danger in your home. The Pioneer Pest Management’s Pest Control Home Defense Program is tailored to eliminating each and every one of these pests. 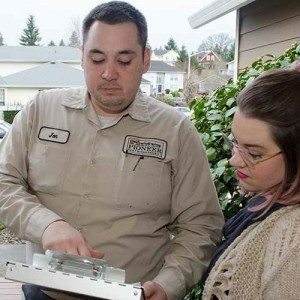 All Pioneer employees undergo a background check, reference check, and DMV check to provide a safe, reliable, and effective presence in your home. Additionally, Pioneer Pest Control is a drug-free workplace and all employees have been trained to the industry’s highest standard. 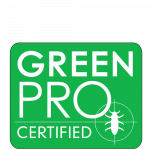 Pioneer Pest Control is Green Pro certified, meaning that we only use environmentally conscious products to minimize negative effects in your home and ecosystem. 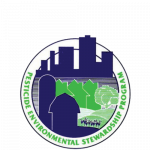 As a Green Pro certified company, we operate within environmentally standards so that your home is free from harsh chemicals. With Pioneer, you need not worry about dangerous chemicals. Every product when used excessively can create a health risk, but our technicians will be able to assess the perfect amount of product to use once the initial inspection is complete. 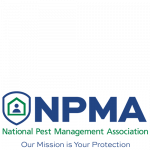 Pioneer Pest Control is NWCO certified, BedBug Free certified, Quality Pro certified, a PESP Gold Member, and Green Pro certified. Working closely with the customer is one of our most important considerations. Frequent communication with the customer allows for highest satisfaction and most effective protection. 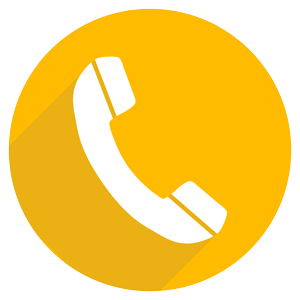 The Pioneer office can be contacted for any questions about billing, services, or general information. Pioneer Pest Control is committed to serving you right.